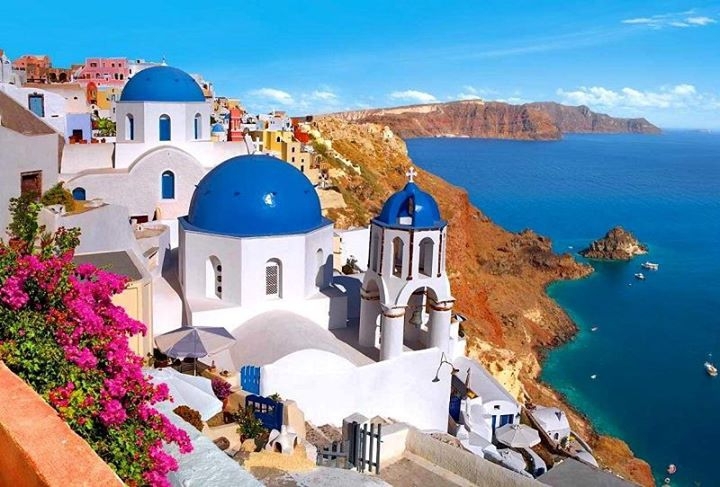 Join Jenni Frank and Leslie Glenn for ​a week in magical Santorini. Known for its breathtaking landscapes, unique flavors and inviting culture, Santorini is a once-in-a-lifetime destination. Spend a week ​rooted in luxury accommodations at Roca Bella. Literally meaning ‘beautiful rock’, Roca Bella is located in the picturesque village of Imerovigli, atop a caldera overlooking the pristine water of the Agean Sea. The resort was born out of the island's whitest whites and bluest blues; a peaceful retreat for a true soul seeker.